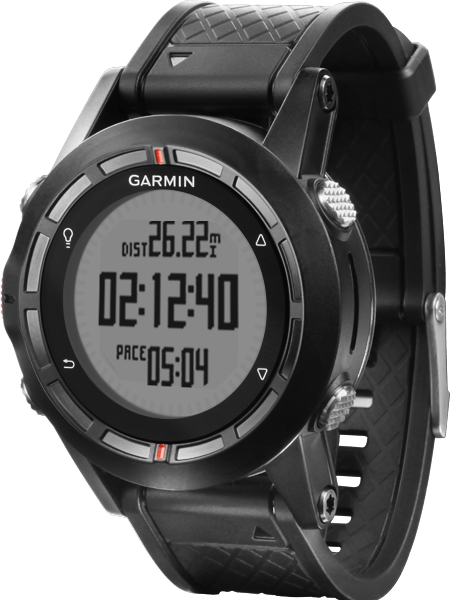 In a nut shell it is a little like investing in property – the oft quoted “location, location, location” rings true with this review – the Garmin Fenix is like the best house on the worst street while the Suunto Ambit is the worst house on the best street. What does this all mean? Simply if you are going to drop $400 plus dollars on a watch right now, which is the best investment and will continue to deliver returns in the future? Going beyond battery life how does the Fenix step up as a running watch ? Well it has a wealth of functions to keep even the most analytical of athletes happy, but for runners it still falls short when compared to its Forerunner brethren. 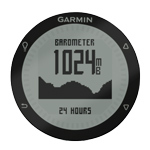 In its current release it doesn’t have two of my favourite Garmin 610 features – Virtual Pacer and Virtual Racer. Also it currently doesn’t allow the run/walk mode we are used to on older FR watches. And at present it is not possible to create an interval workout – for me this is a real pain. The latest from Garmin is that some of these features may be released in future upgrades – but when and if is always an unknown with Garmin. In defense of the shortfalls of the Ambit, Suunto have been ultra reliable in their communication about future upgrades and kept to those release dates. much needed review, thanks Marcus! Thanks Chilli – good to know the complexity of the technology behind the products we take for granted. that’s a really helpful comparison. 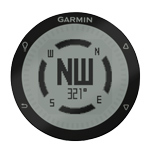 I guess that one question is: How can Garmin keep ahead of a unit that’s designed to be constantly evolving? 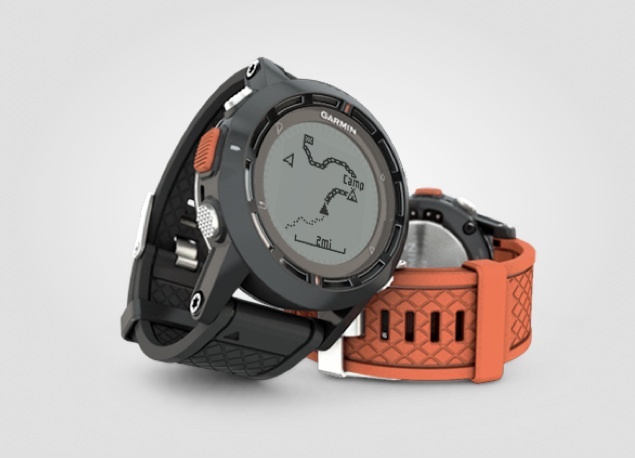 The two main features I have always liked in the Forerunner series over Suunto’s Ambit are the breadcrumbs trackback feature, which I think has now been matched, and the customisable-on-the-run feature, which I think still stands as a point of difference. Has Suunto yet said whether they will look at an update in future releases that would allow screen customisation on the go? With the same number of buttons, the Fenix screens can be changed at any time. I don’t know whether that’s a software or hardware-dependent issue, but it would certainly be nice to not have to modify Ambit readouts via computer. I have the Ambit and a Solarmonkey adventurer and can charge the Ambit while it’s recording an exercise. According to Garmin their part number 010-10644-02 by powermonkey-eXplorer is a compatible power pack for the Fenix. IMHO the ultimate ultra gps is the e-trex series. It’s not even a watch, it’s a handheld. but for a 100 milers it’s ideal since it uses replaceable AA batteries that last 25 hours. It has full off-road vector maps (easily downloadable on the internet for free) and you can actually use it to navigate while in the trail. The one obvious disadvantage – it’s not worn as a watch but I actually think it’s not heavier than, say, the 910xt (Just by feel). The 910 might be dog ugly, but if you swim, cycle or both then it’s one sport watch to rule them all. I’ve had an Ambit since April and I really like it, but there are some issues I’ve found, e.g. the calorie count for an exercise on the watch is different to the calorie count shown in Movescount. It had been up to 50% lower on the watch until the recent firmware update. It’s now up to 20% lower. Suunto’s not very response to these types of issues unfortunately. Still, I’ve used it for fell running in the clouds in the UK in bad weather and for ultras here and it’s been great. For Oxfam this year, I put it on 60s GPS fix as we planned 18 hours, and the route distance then came in at about 90km, so a good 10% down on the official 101.5km. I read at Amazon, on Fenix comments about the product. That the Fenix is pre calibrate to 400 hundred meters. Is almost same thing that chilli says. Are you sure that “The Fenix comes compatible to the raft of ANT+ devices including Footpod…”? Where do I buy my Ambit? If you are in Melbourne you can go to the store. Otherwise it’s free delivery at the moment. If you are in Melbourne, you can go to the shop too. Delivery was free a few days ago when I looked. Do they ship to Iowa, USA? What a thorough and insightful review! I would love to see what you make of Misfit Wearables’s debut. We are doing something very cool: an all metal waterproof tracker that can cope with running, bikes and swimming. It is totally wireless: (no buttons, no cables, no Bluetooth pairing, no charging docks). We’ll be back soon with more news. In the meantime, watch out for Misfit Wearables! Wondering if you can help me here, I’m looking for a wrist watch, GPS that I could navigate me to way points and free dive the marks, whether it be a reef or wrecks. This would mean taking marks, or way points and being able to swim to a specific spot. Which device would you reccommend? My thinking around Garmin is coloured by my recent experience of them as a company. I use a GPSMap62. Which is a great unit. However the compatibility with Connect was removed and I was told I needed to use Basecamp. Which is totally unsuitable and not much use unless you spend another £100 on maps. When I brought this up I got what amounted to an FU e-mail from Garmin. My son has an Ambit and now that I have read this it has reinforced my opinion that in the absence of being able to use Connect with my GPSMap I’m not forking out for a Garmin but will be investing in the Ambit. How on earth did you get 28 hours from the Ambit?! Me and my buddy get 12-14 hours from ours. Have you guys tried charging either of these watches mid race for the 100 mile races via a portable charger? With the Ambit 2, it’s possible to switch exercise mid way, so you can have a 1s GPS recording interval and then switch to a 60s one to conserve battery and log space.